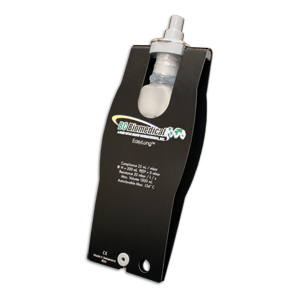 The BC Biomedical LS-1000E EasyLung is an affordable, versatile general purpose test lung providing a broad spectrum of benefits to the respiratory care field. It is ideal for ventilator manufacturers validating the safety of their products, for ventilator training and for biomedical engineers performing general service procedures. The EasyLung combines singular design with high-quality, replaceable parts. Its unique double-conus multi-connector also ensures a direct connection to all tubing systems.